Home > heart > What is the Framework of the Heart? 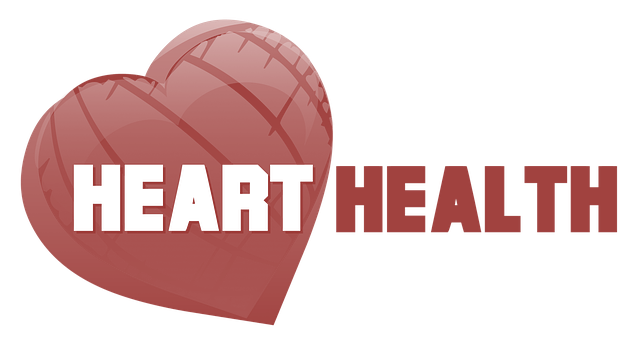 Human heart is a small but powerful organ which normally weighs about 280 to 340 grams in males and 230 to 280 grams in females. 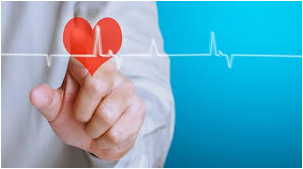 Heart functions as a pump, which transport the blood and plays an important role in the body’s circulatory system. The arteries and veins in the body are just like pipes through which the blood moves around. We know that blood carries oxygen and nutrients all through in the body. Our lungs is the place where oxygen present in the air we inhale is pumped by our heart and then travels through the blood in the body whereas waste gas like carbon dioxide is collected in the lungs and thrown out when we exhale. 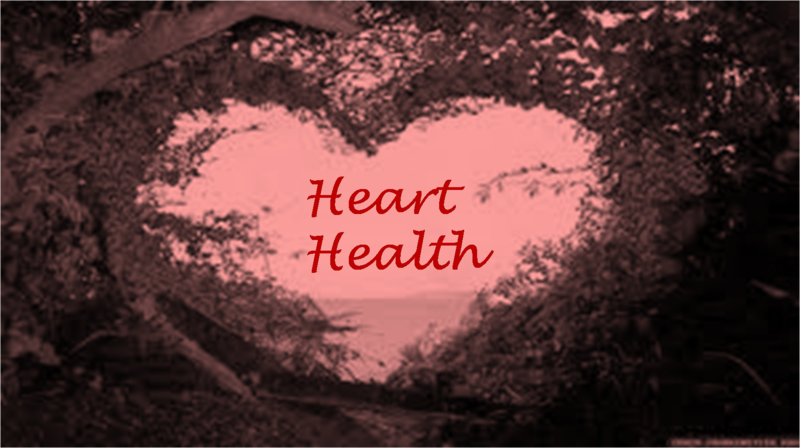 In this whole process, our heart plays a vital role which works as a pump to do the necessary job. The heart consists of four chambers namely two atria and two ventricles which makes a total of four chambers. The meaning of the word ‘Atrium’ in Latin language is ‘entrance hall’ and ‘Ventricle’ means ‘little belly’. Atria and ventricles (four chambers) are separated into left and right by a wall of muscle called the ‘septum’. The left side of the heart has atrium and a ventricle. Similarly right side again contains an atrium and a ventricle in the heart. In general, due to the placement of these chambers, the heart is referred as the right heart and the left heart. 1) Atrium on the upper right (RA): Blood which returns to the lungs from the body have less oxygen in it as it is used by the body while moving around. Atrium (RA) which is positioned on the right side of the heart receives oxygen-poor blood from the body and pumps it to the right ventricle. 2) Ventricle in the lower right (RV): Deoxygenated blood reaches right ventricle from right atrium, through the tricuspid valve. 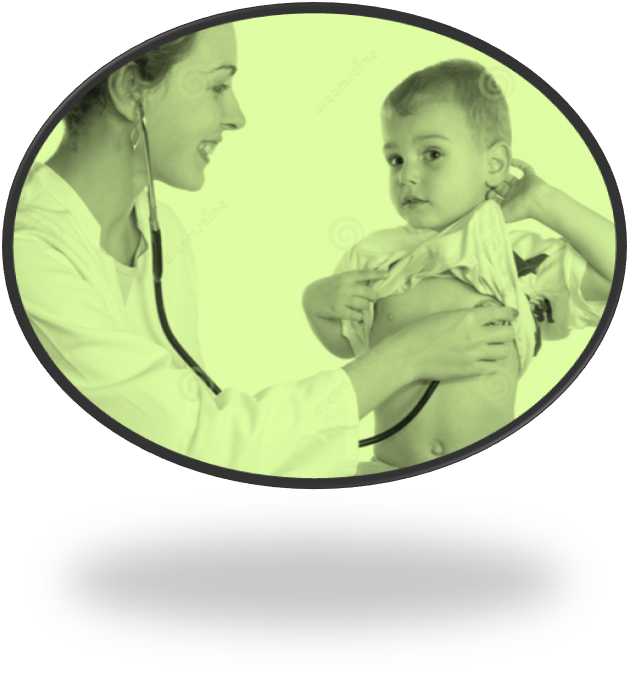 The right ventricle pumps the oxygen-poor blood up to the lungs through the pulmonary valve and artery. 3) Atrium on the upper left (LA): The left atrium is a chamber which is located on top side of the left heart. This receives blood returning from the lungs through the pulmonary vein which is full of oxygen and thereafter pumps it to the left ventricle chamber of the heart through the mitral valve. 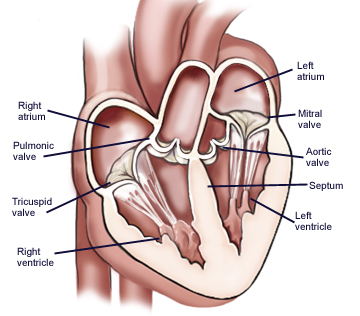 4) Ventricle in the lower left (LV): The left ventricle is located in the bottom left portion of the heart below the left atrium and separated by the mitral valve. 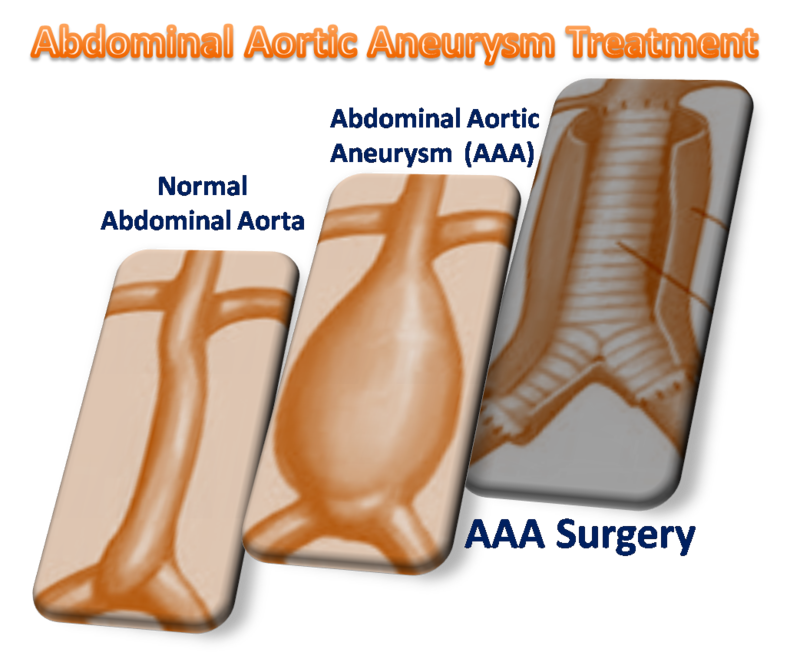 The left ventricle (LV) pushes the oxygen-rich blood through the aortic valve (AoV) into the aorta (Ao), the main artery. 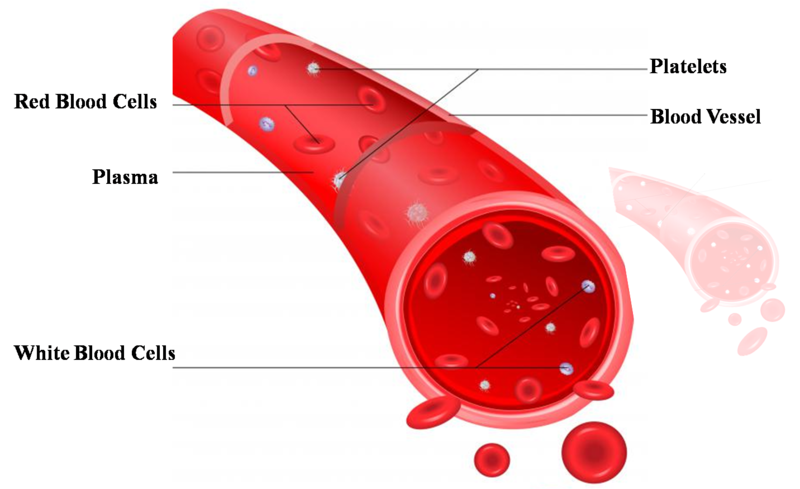 Thereafter oxygenated blood goes through the artery to the tissues of the rest of the body. This is the most solid chamber of the heart as it takes more force to pump oxygenated blood to all over the body. The muscular wall of the left side is thicker than that of the right side as more forceful contraction and strength is required by the left ventricle to pump out oxygenated blood to far away body areas too.